A coalition of concerned community members (the Coalition) representing Bristol’s private, public, non-profit, faith-based and homeless sectors has announced its plan to address the critical needs of Bristol’s homeless and underserved communities. 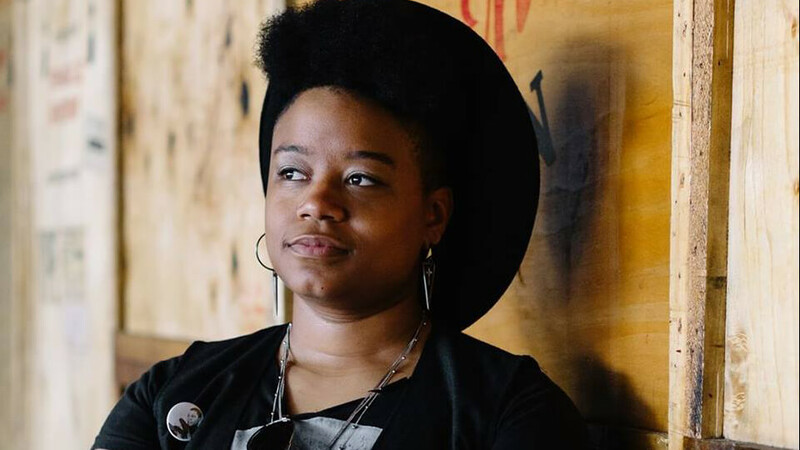 The group seeks support to establish the Bristol Day Center, a daytime shelter to serve the homeless, persons experiencing housing insecurity and those living in subsidized housing. An opportunity for public comments and questions will be provided. 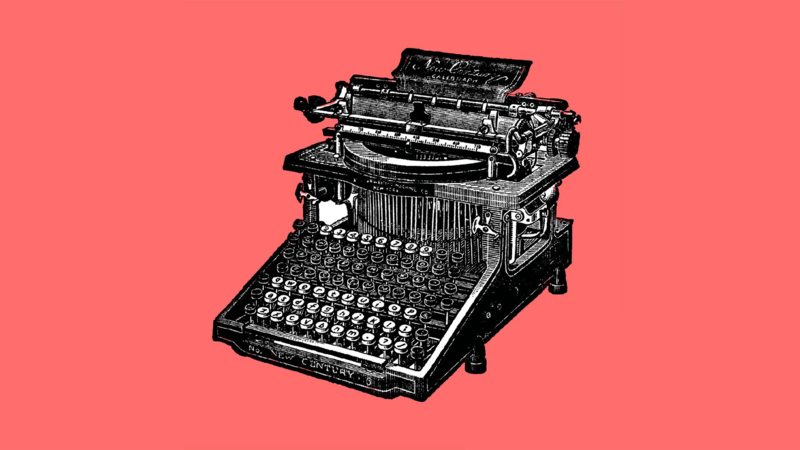 The two public forums will be held on Wednesday, January 30, 2019 at noon and 6 p.m. at the Bristol Public Library, in the J. Henry Kegley Meeting Room. Community members will have the opportunity to attend at either time; forums will cover the same material and information. 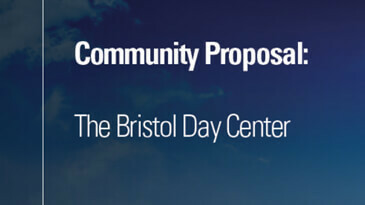 A copy of the released Community Proposal: The Bristol Day Center can be accessed by contacting the United Way of Bristol. 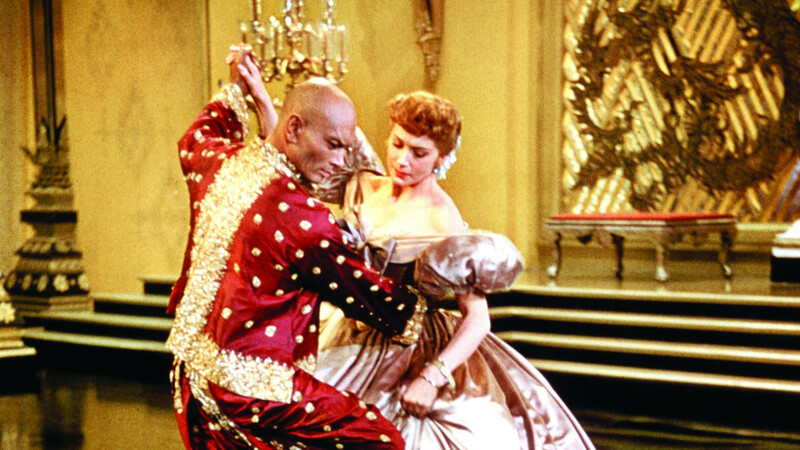 Anna Leonowens (Deborah Kerr), a widowed schoolteacher, travels to Bangkok with her son, Louis, to become a tutor to the children of King Mongkut (Yul Brynner). Anna quickly becomes caught up in the chaos and drama of the royal household, clashing often with the king of Siam—and, much to her surprise, falling in love with him. But more is at work within Siam than Anna knows and her life will be forever changed by her experiences. 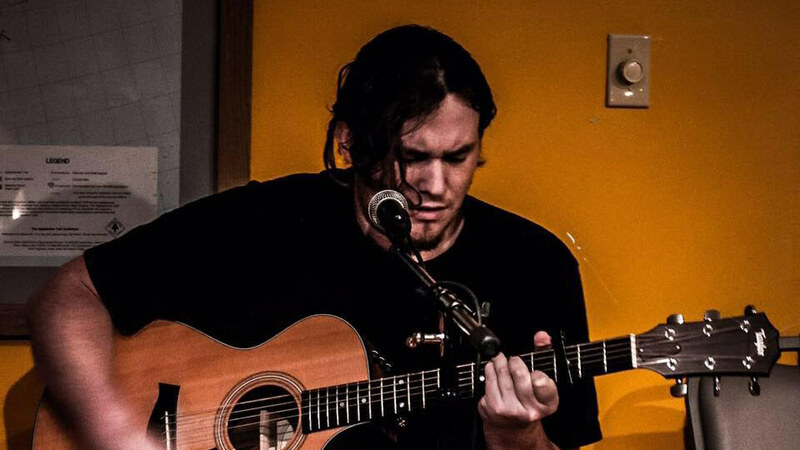 Ian Feathers rises up from Bristol, TN. 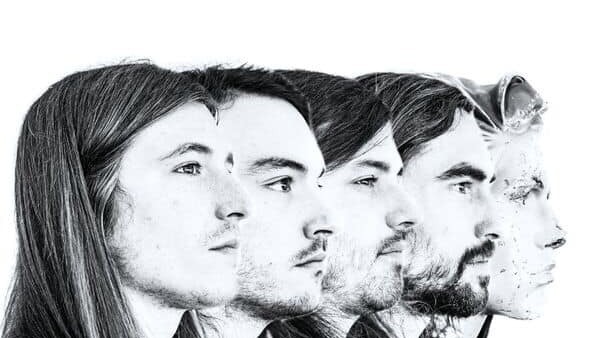 Feathers’ musical background is rooted by a foundation of edgy traditionals. These roots provide a sound foundation for musical and spiritual exploration, which has been described as “smokey music from the hills and hollers of Appalachia” that combines “blues, bluegrass, and funk” and feels “delightfully energetic, with a hint of surprise and passion.” Feathers’ first independent music venture has grown popular over the last 2 years, and he is playing larger venues and crowds. 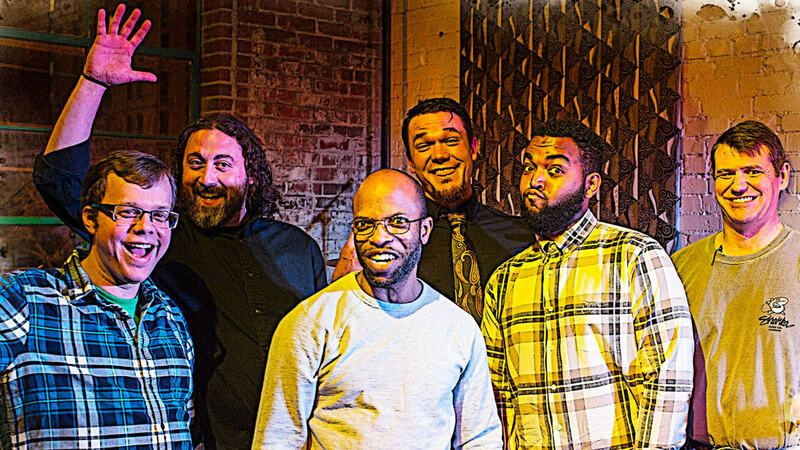 Fronted by Jaystorm – a Tennessee-native and rising favorite Southern bluesy, funk, hip-hop son – his latest musical incarnation as “The Jaystorm Project” The Jaystorm Project serves up a backing band and a booty-shakin’ style that accentuates his strong, but yet smooth delivery of slick witty lyrics and bluesy funk sound that is part Motown, part old school hip-hop, with an edge of rock which leaves you with total musical genius. 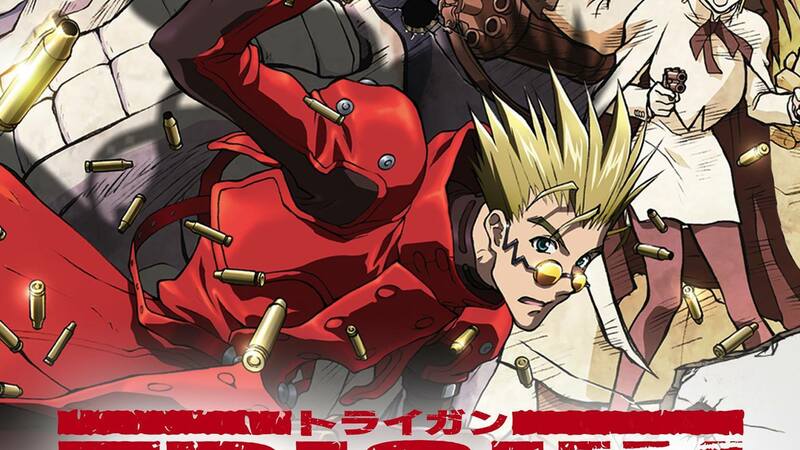 This action-packed film follows the misadventures of infamous gunman Vash the Stampede, as well as his encounter with a notorious criminal known as "Gasback." The library will have free popcorn, water, and Japenese snacks for movie attendees. Pint Night! 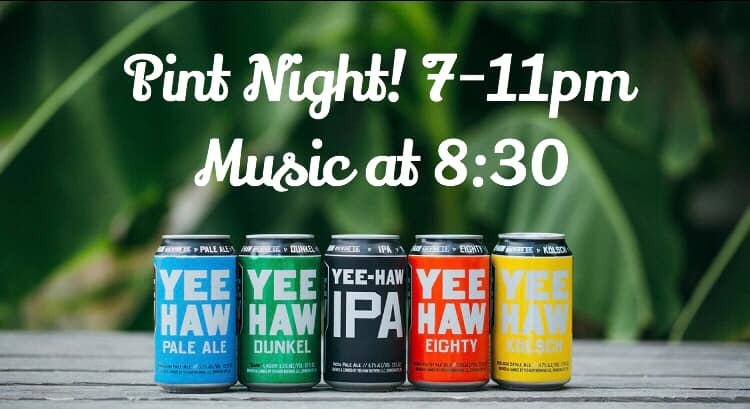 With Yeehaw Brewing Co.
Pint Night! Sponsored by Yeehaw Brewing Company. FREE pint glass and merchandise with a purchase of a Yeehaw draft beer at Bloom Cafe. 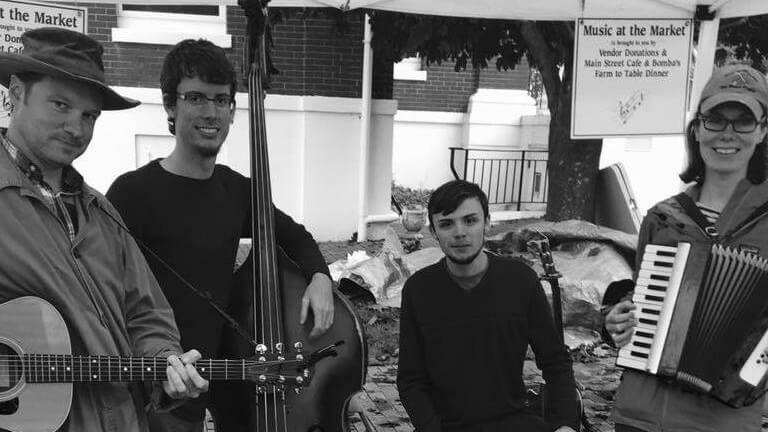 Pint Night is during the Bristol Rhythm & Roots Favorites: C2 & The Brothers Reed With Indighost show at Bloom. Tickets are $10, available Jan 21st in store or at the door the night of the show. Music begins at 8pm. 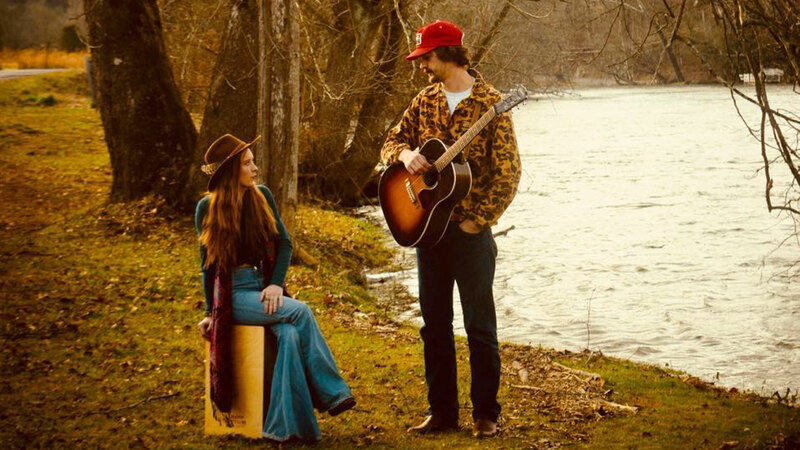 Ragged Sally is an east Tennessee based country duo consisting of singer/songwriters Seth Broyles and Alli Epperson. 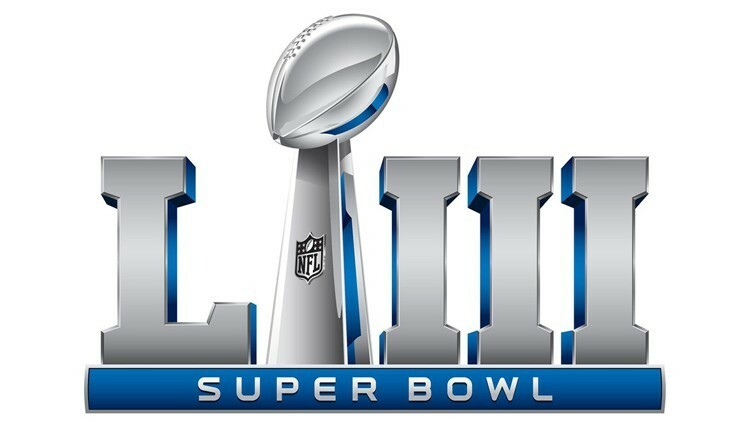 $10 All You Can Eat hot dog and wing buffet from 6:00 pm thru halftime! Come hungry and party with us!! 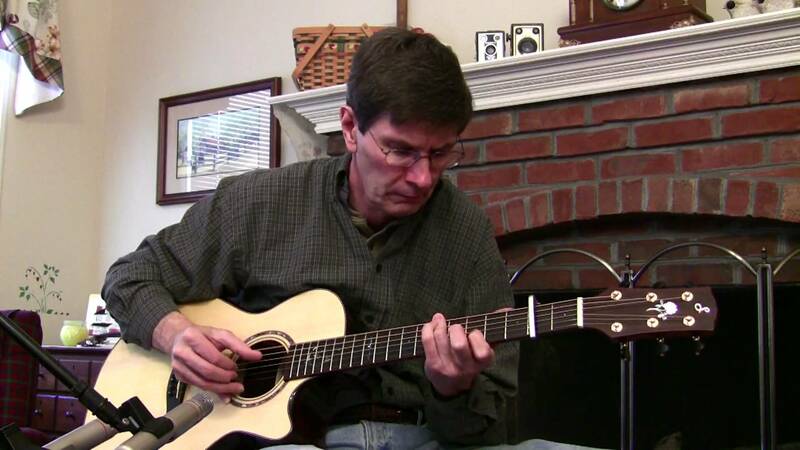 Join Blackbird Bakery for live bluegrass December 17th at 7pm. Black Panther trivia at Bloom! The winner gets a $25 gift card and eternal glory. 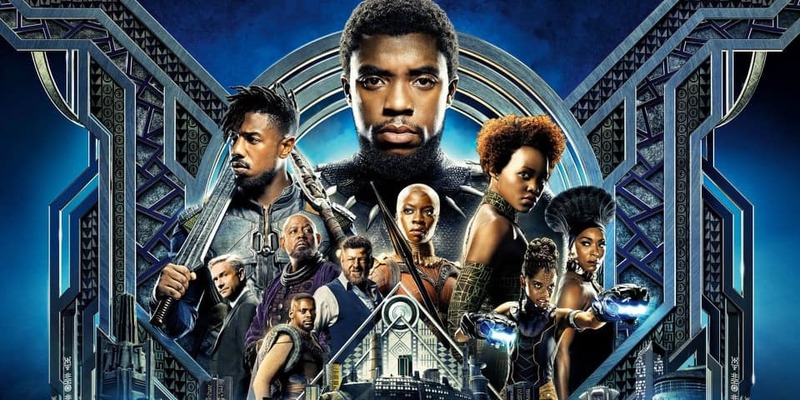 Synopsis: T'Challa, heir to the hidden but advanced kingdom of Wakanda, must step forward to lead his people into a new future and must confront a challenger from his country's past. Their first words. Their first steps. Their first break-up. It may sound cliché, but it all goes by so fast. Whether she’s 4 or 40, she’ll always be your little girl. You’ll always be the most important man in her life. Why not make as many happy, memorable moments in your lives as possible? 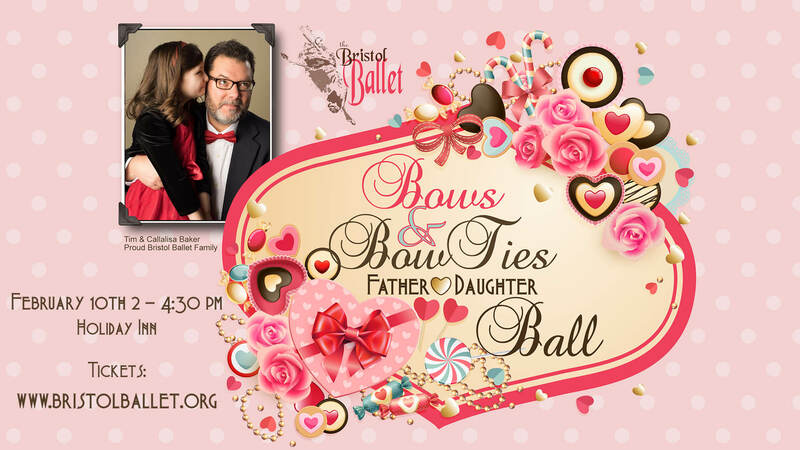 The Bristol Ballet’s 11th annual Bows & Bow Ties Father Daughter Ball celebrates healthy father-daughter relationships and has become a wonderful tradition for families in our community. We know families come in many different forms, and father figures could include grandpas, uncles, and beloved caregivers. All will be welcome to bring their favorite little girls out to make memories that will last a lifetime! 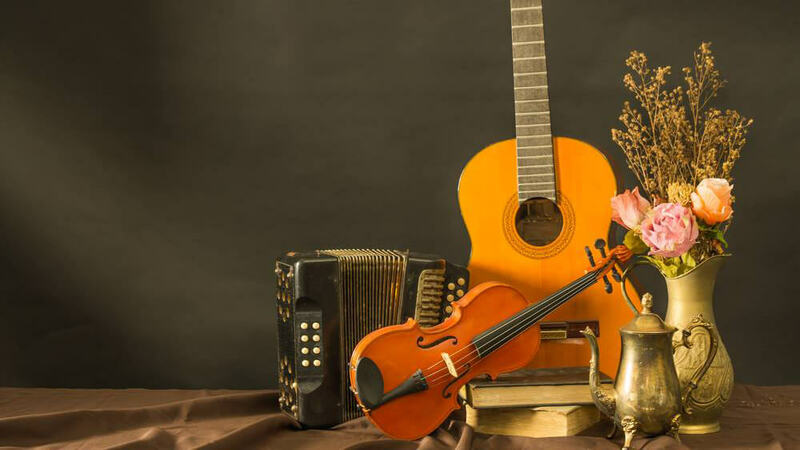 Dads or caregivers can bring their little sweethearts to the Holiday Inn located at 3005 Linden Drive in Bristol, Virginia on Sunday, February 10, 2019, 2:00 p.m. – 4:30 p.m., for sweets, treats, and dancing. 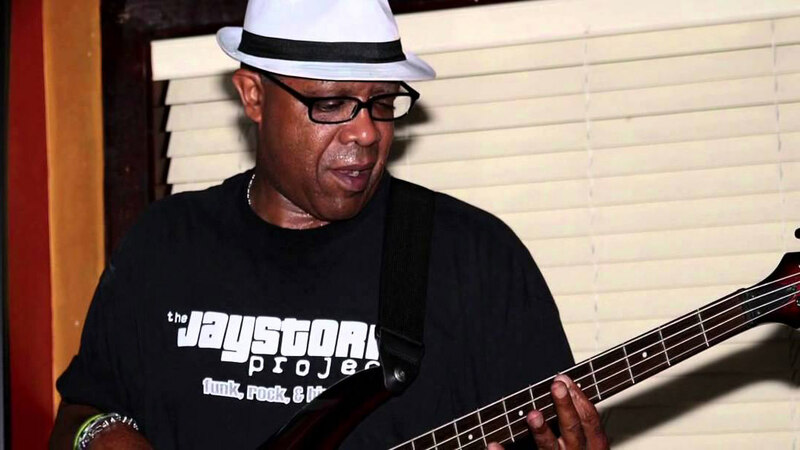 From Sinatra to Taylor Swift, DJ Express will spin a variety of appropriate hits both generations will enjoy. Tickets are $15 per person. For fastest entry once you get there, please purchase tickets in advance at www.bristolballet.org. Tickets will also be available at the door. Families will participate in a free photo shoot and will receive a digital commemorate photo file that will be emailed to them following the event. A raffle will also take place with a great assortment of gift items. Last year around 350 fathers and daughters made Bristol Ballet’s Father Daughter Ball a wonderful success, and there are still a number of sponsorship opportunities available to help add sparkle to this amazing family tradition. The Bristol Ballet wishes to thank our media sponsor Electric 94.9 FM, and table sponsors Bill Gatton, Permatile, House Dressing, Citizens Bank, Dean and Karen Tillison, Penny Bruce, and Barbara Hendrickson. Proceeds from Bows & Bow Ties Father Daughter Ball benefit the Bristol Ballet Company’s programming and scholarships. 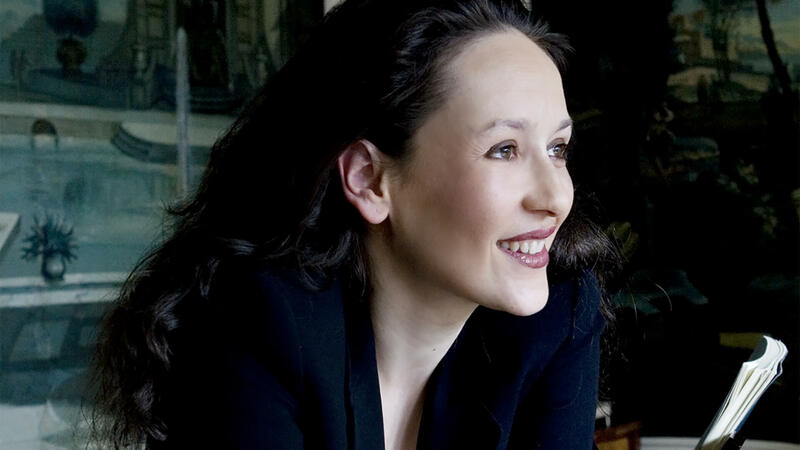 For more information about the history of Bristol Ballet and its programming, visit www.bristolballet.org. For more information about advertising opportunities, patronage, contributions and sponsorship packages, please contact Moira Frazier at mfrazier@bristolballet.org or 276-669-6051. You asked and we listened, Adult Prom is back! Believe in Bristol is gearing up for our spring fundraiser, Dancing Downtown: 2nd Annual Adult Prom! Join us Saturday, February 23, 2019 at the Foundation Event Facility and party with a purpose! This event includes all your favorite prom staples from balloon arches and cheesy prom photos to finger foods and a DJ with the added bonus of games and a bar! Nominate your friends and vote for King and Queen, dance the night away with our DJ, and create fun memories along the way — all while supporting a local nonprofit organization! This event is open to anyone and everyone over the age of 21. Relive your high school glory days: dust off that old dress, tux, or suit, or use the night as an excuse to look good and have fun! TICKETS ON SALE NOW! Individual and couple tickets will be available for sale both at the Believe in Bristol office and online (BIBadultprom2.brownpapertickets.com) for $25 and $40 respectively. Tables will be available for purchase through the Believe in Bristol office only at $185 for 8 seats (table quantity limited). Tickets include entry, food, one drink, and dancing 'til you drop. King and Queen nominations and votes, extra drinks, games, and official prom photos will be cash only. 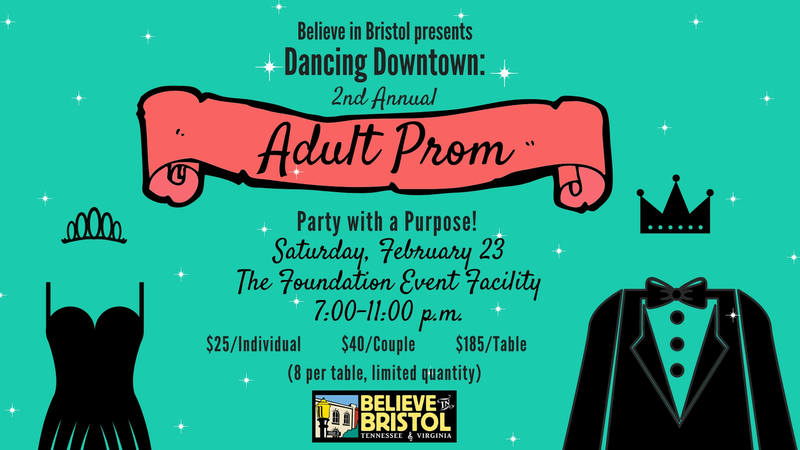 Dancing Downtown: 2nd Annual Adult Prom is a fundraiser for Believe in Bristol; all proceeds will benefit the Main Street Program and downtown revitalization efforts. For more information, please contact the Believe in Bristol at 423-573-2201 or info@believeinbristol.org. As a Certified Main Street Community, Downtown Bristol has more to offer every day – more activities, more shops, more homes, more offices and more life. Believe in Bristol is a nonprofit 501 ( c ) 3 organization composed of dedicated citizens, business owners, government officials and other friends of Bristol who recognize the role a vital downtown plays in preserving and furthering our communities identity, spirit and economy. Come shop our clearance sale, where prices are the lowest of the entire year. That is right, this sale only happens twice a year. Everything in the store is 50%-75% off!!! (except new arrivals, jewelry, and basics) We have beautiful tops, dresses, and jackets on sale at GREAT prices. Already reduced clearance merchandise is an additional 50% off the lowest marked price. 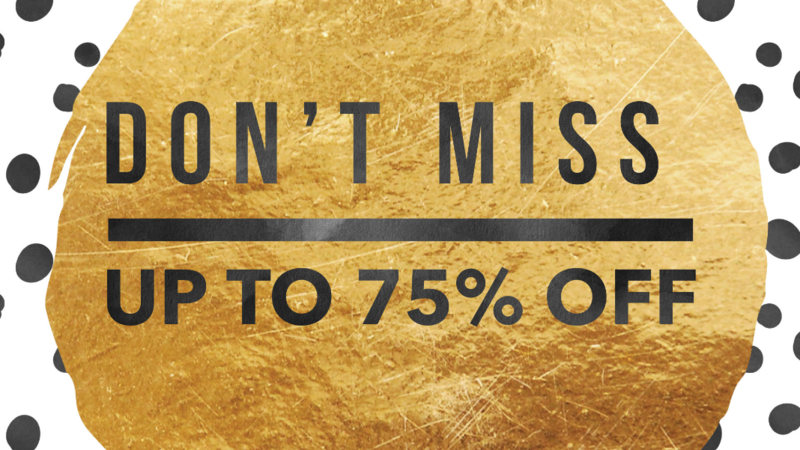 I wasn't kidding — HUGE SAVINGS going on NOW! Shop in store or ONLINE thru January 31st. 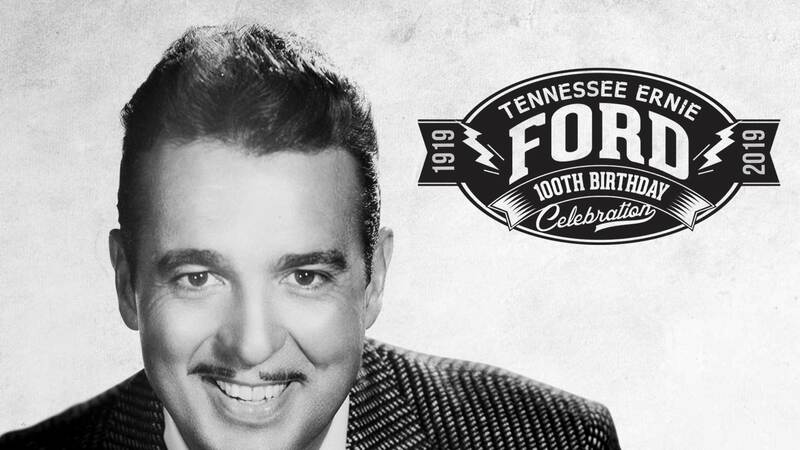 February 13, 2019 marks the 100th anniversary of Bristol native Tennessee Ernie Ford’s birthday, and his hometown has come together to celebrate that milestone with a variety of events and activities, including a musical performance, a conversation with Ford’s son Buck, a special church service, show screenings, a commemorative stamp, and birthday cake! A number of events will take place during the month of February. For a full listing plus a timeline of important dates in Tennessee Ernie Ford’s life and career, visitErnieFord100.com.